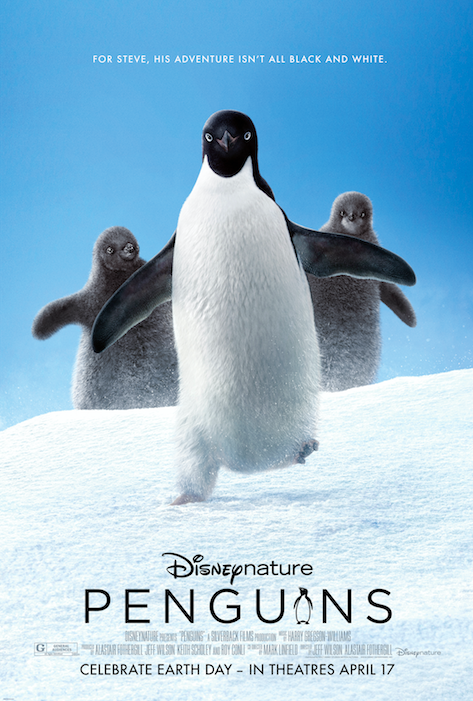 Disneynature celebrated the first day of winter, December 21, 2018, with brand new “Penguins” poster. None of it comes easily for him, especially considering he's targeted by everything from killer whales to leopard seals, who unapologetically threaten his happily ever after. 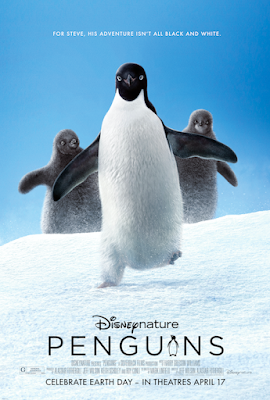 “Penguins” is the eighth theatrical release for Disneynature, the first new Disney-branded film label from The Walt Disney Studios in more than 60 years. The label was launched in April 2008 to bring the world’s top nature filmmakers together to capture a variety of wildlife subjects and stories.